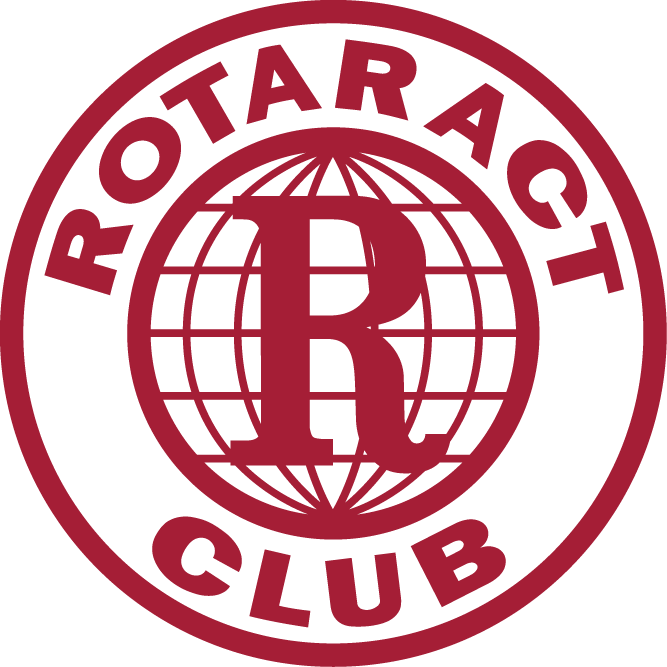 Rotaract is Rotary for 18 - 30's. A fellow exchange student's phone being rescued out of the same Amazon River after a guide dived in to get it for her! 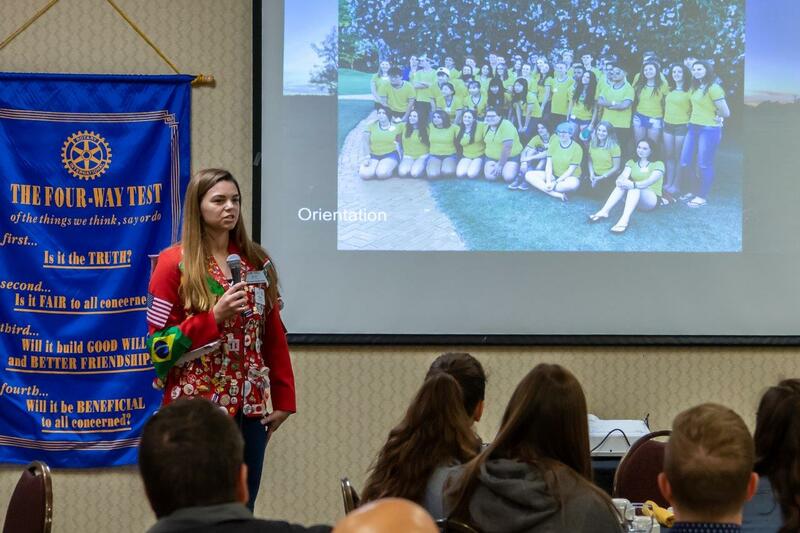 But most of all, the audience seemed to notice the close connections Morgan formed with Rotarians, other exchange students, and friends in Brazil. Our club is very proud of Morgan, her growth and accomplishments. She has been and continues to be, a fantastic representative of Rotary. On July 27th, our club's outbound exchange student, Emma Ruff, presented about her upcoming exchange to Belgium. 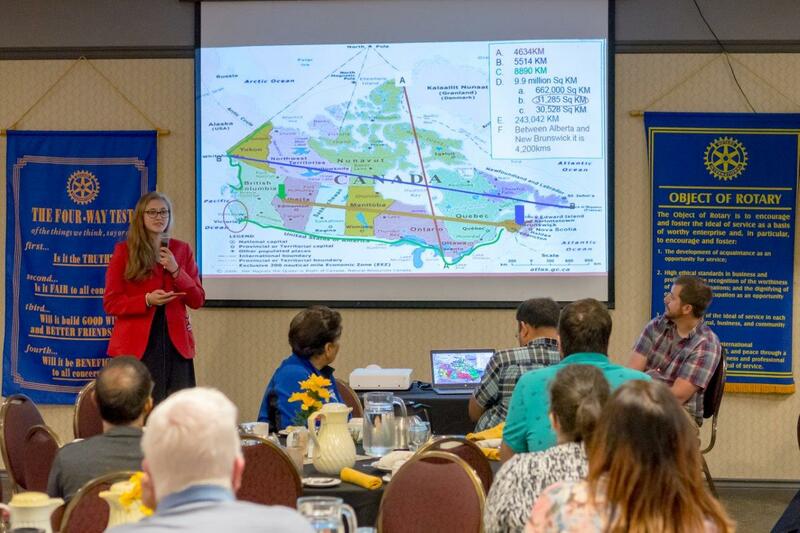 Her presentation was full of interesting facts (did you know Belgium is smaller than Vancouver Island, or that Belgium's population is about 100x more dense than Canada's? ), and, as one Rotarian put it after the meeting, "a wicked sense of humour." Emma is 15 years old, and recently completed the 10th grade at Peace Wapiti Academy. She moved to Alberta from New Brunswick when she was only a year old and has lived here ever since with her parents and younger sister. She is an active member of Grande Prairie Interact Club, enjoys being active, and has been involved with wrestling, basketball, and badminton. She plays the bass clarinet in her high school band. She also loves reading, painting, and drawing. She loves traveling and trying new things (foods, activities, etc.). Spending time with family and friends, and being involved in her community is very important to her. 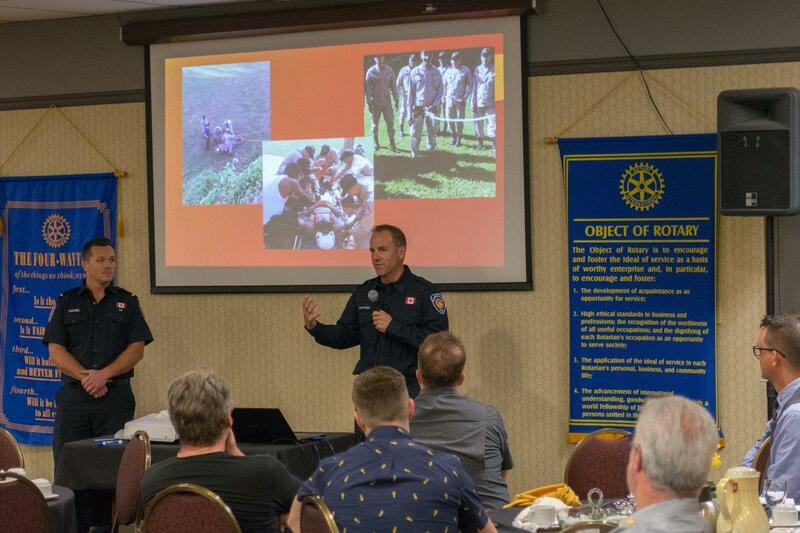 On July 20th, Lt. Brent Fulmek and Senior Firefighter Phillip Tufford visited our club to present on their Grande Prairie Firefighters Roatan Group project. The group raises money and collects donations to send firefighters to the island, who volunteer their time, take their own vacation off work and provide their own meals and spending money. 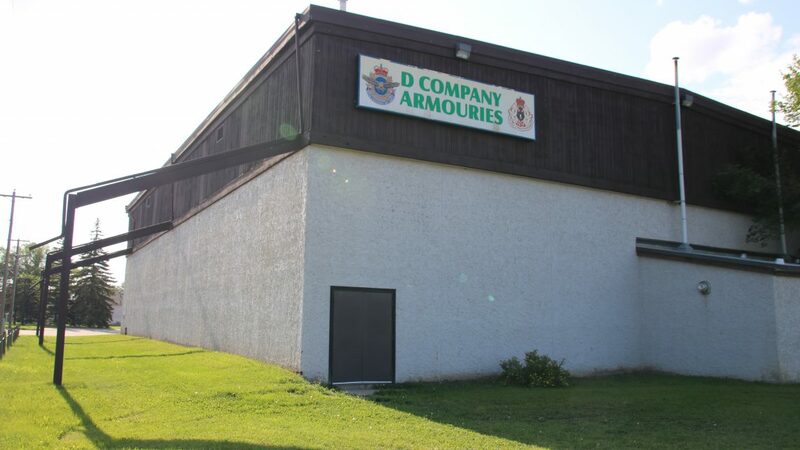 The funds raised go towards flights, transportation, and accommodations. 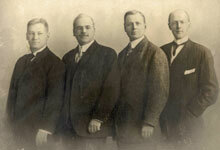 Click here to download the Rotary Funding Application.